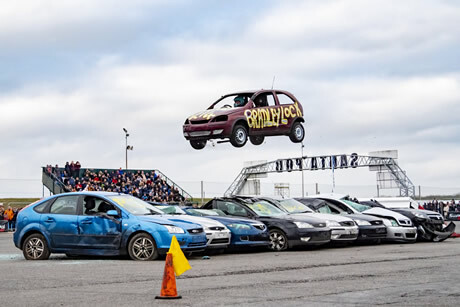 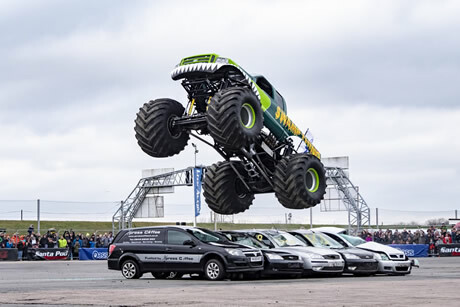 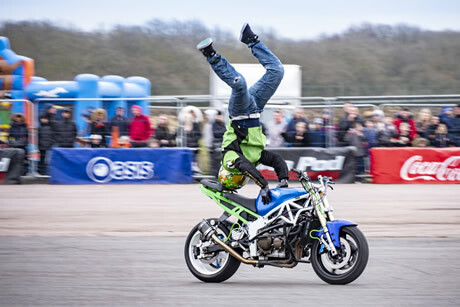 An afternoon of awesome stunts and displays for all the family, featuring some of the top UK stunt drivers and riders. 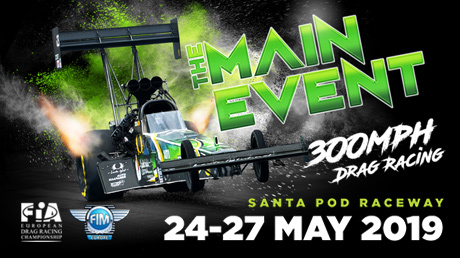 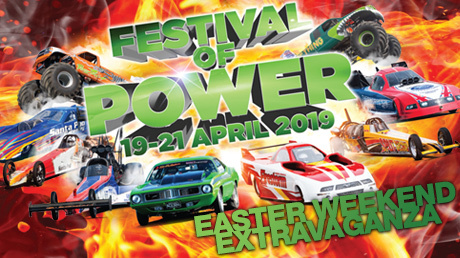 The perfect high octane half term entertainment for kids in Northamptonshire, Bedfordshire and the Midlands. 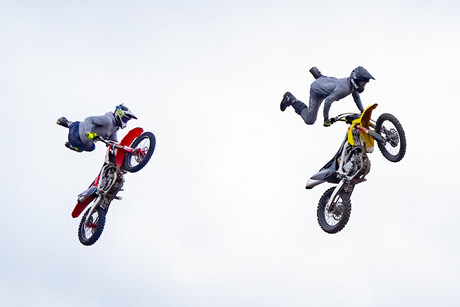 View photos from Stunt Fest 2019 on the Facebook Photo Gallery.